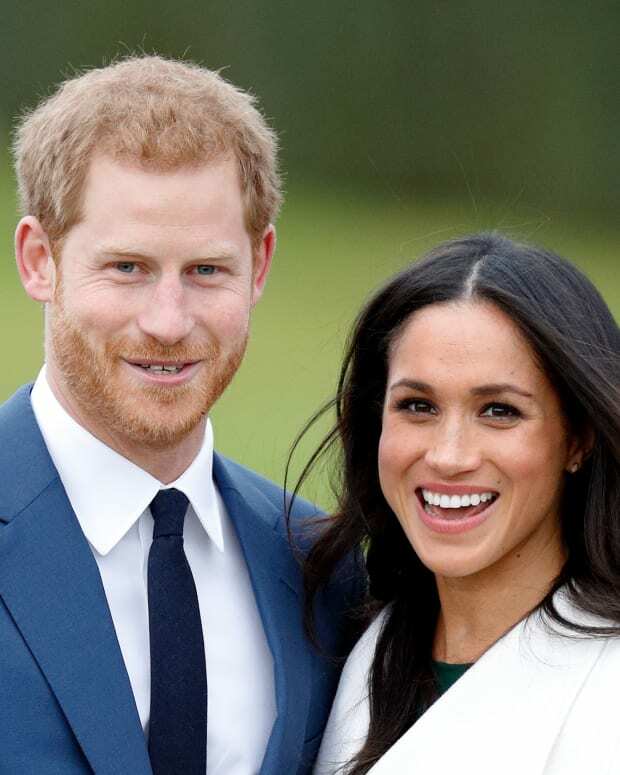 Wedding bells are ringing through Windsor! 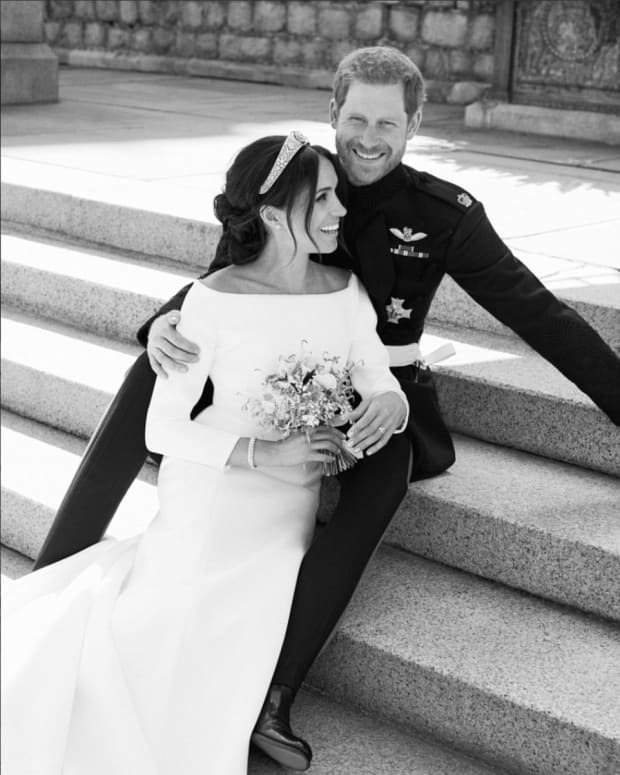 Here are the best moments from the wedding of the year. 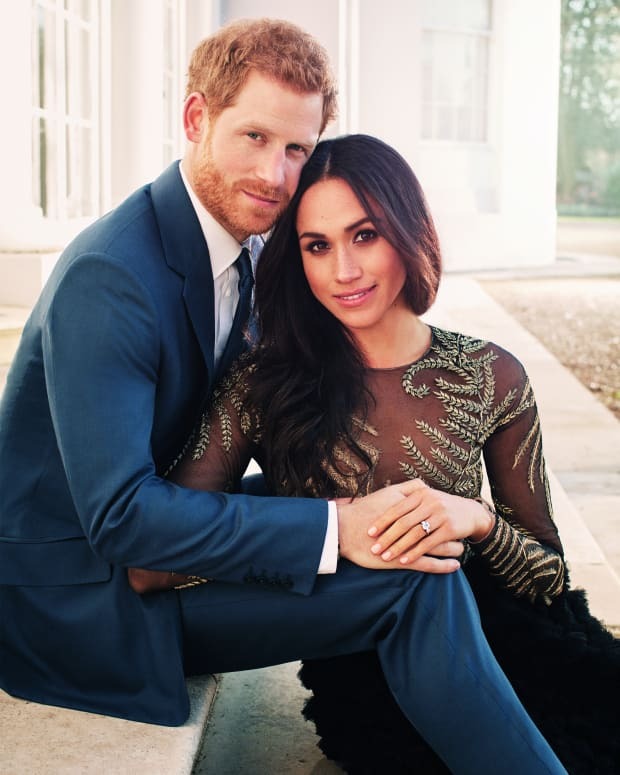 It's the wedding of the year! 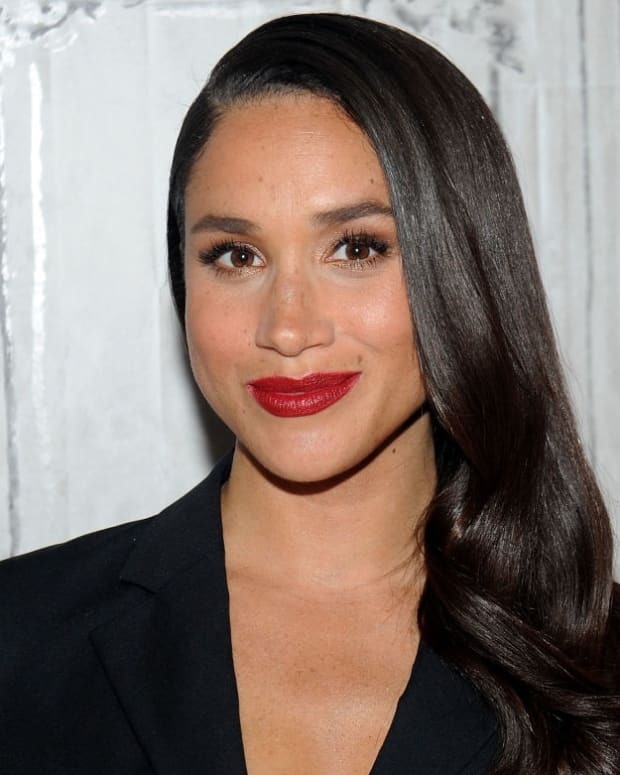 We gathered the facts about the upcoming royal nuptials. 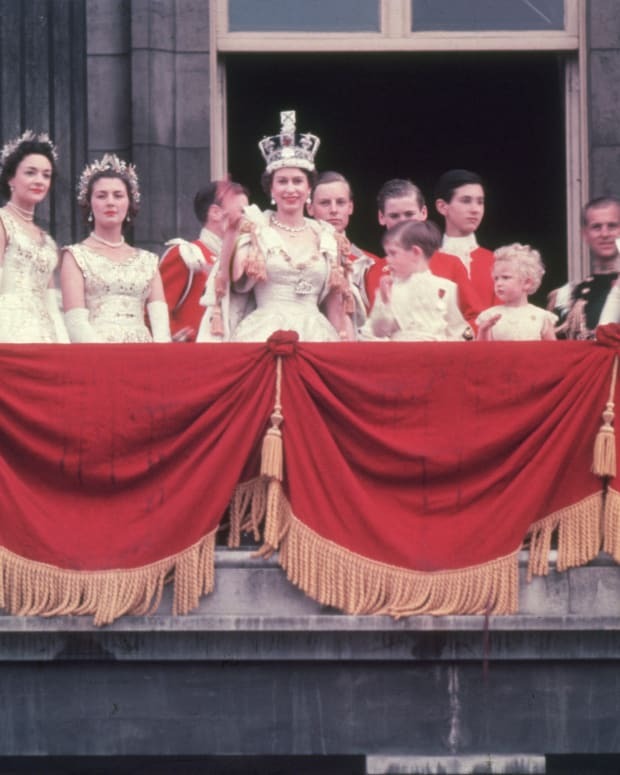 Here's a look at some of the key players in the British monarchy — and which ones are closest to wearing the crown themselves. 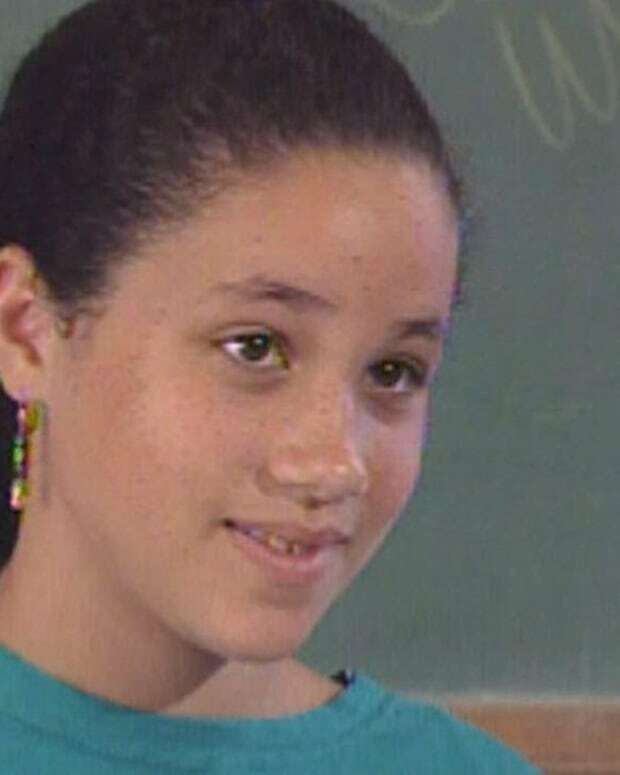 From Hollywood actress to future Princess of Wales, take a look at pictures from Meghan Markle's extraordinary life. 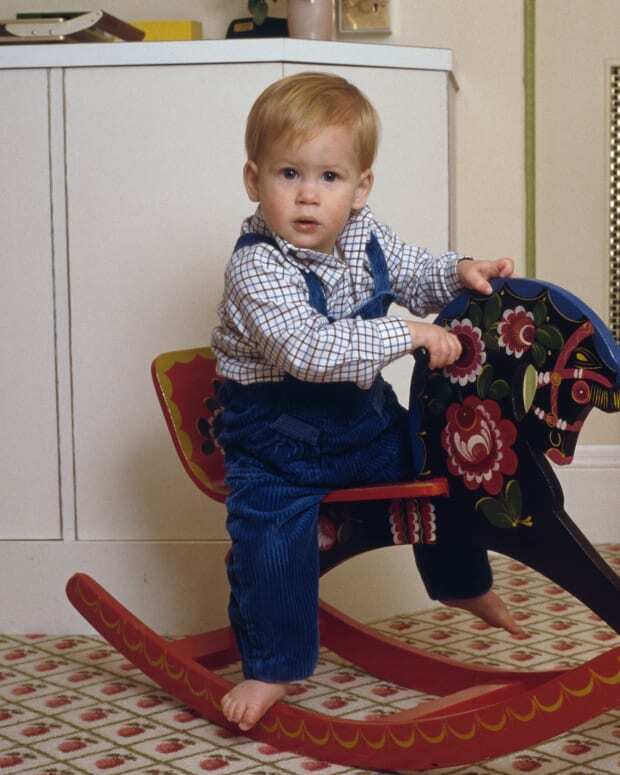 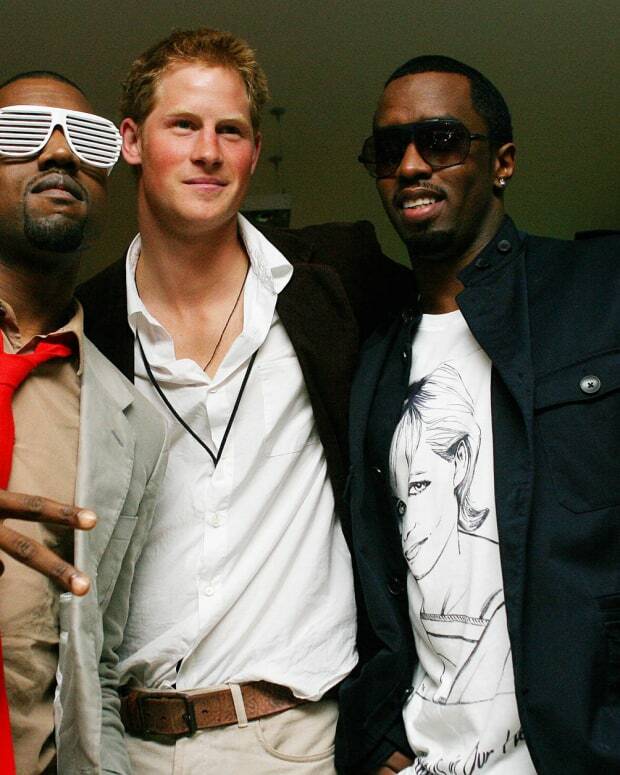 Take a look at the life of the red-headed royal rebel.